Everybody raised their eyebrows when actor Dhanush and his wife Aishwarya decided to give TN Elections 2016 a skip. However, he is the real reason. It is learnt that Dhanush and family kept moving their houses for the past two years because of which their names were removed from the final voting list. Aishwarya's mother Latha Rajinikanth also sent a letter to the Chief Election Commissioner requesting to allow the couple to vote, however, nothing couldn't done at the last minute and they had to miss their rights. >>Is Samantha planning to quit films? 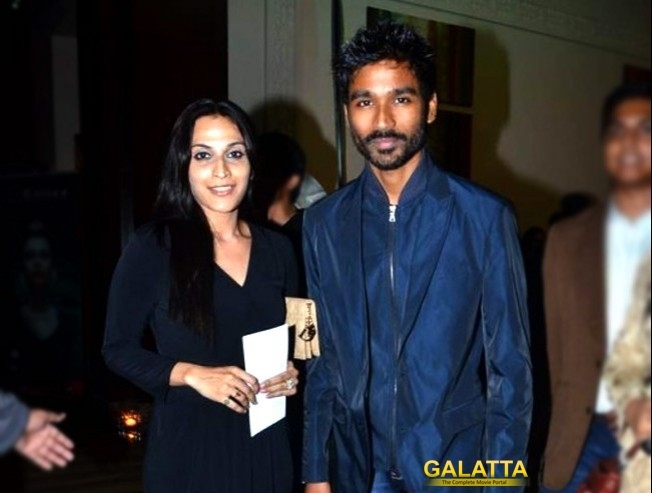 >>Nadiya in Dhanush's directorial debut?